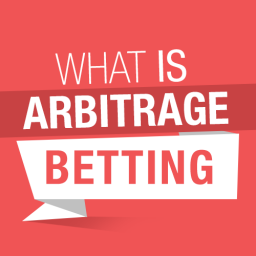 Sure bets, also known as arbitrage bets or arbs, have become incredibly popular. Betting each day without any risk of losing money by the time the game is over sounds amazing. Before you become a sure bettor, it is crucial that you understand all the aspects of this type of betting. 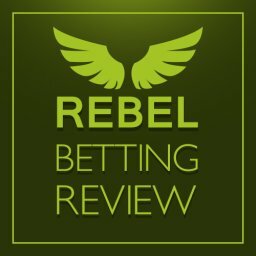 In this article, I give you a short overview of what sure betting is and how you can take advantage of it. I also provide you with a few examples so that you can see that sure bets are one of the easiest bets to place. Sure betting is a type of betting where the focus is on the odds variations between different bookies. The idea is to “trade” all the different odds (and outcomes) of a single sports event in order to secure profit. Such betting strategy requires careful monitoring and rapid action, as the odds could change any second. Sure betting cannot work without the bookies. That said, in order to place sure bets, you will need to have multiple bookmaker accounts. Because sure betting abuses any differences in the odds determined by the bookies and, possibly, the betting exchange, you will never really work with only one bookmaker. Not every sports event can be used for a sure bet, since certain conditions must apply in order for a bet to be “sure”. In any case multiple good opportunities appear each day. Once you detect a perfect opportunity, you will need to run a couple of calculations, which I explain below, and act fast before the odds change. Finally, to ensure high profits, your liquidity – or the amount of money available for betting – should be relatively large. How do you profit from it? When you bet on multiple outcomes, you must make sure that the profit you can collect on every single outcome exceeds the total amount of money you invested. Otherwise sure betting wouldn’t really prohduce any profit. You can place a sure bet on sports with two possible outcomes, such as tennis, three possible outcomes such as football, or multiple possible outcomes, such as horse racing. Let’s look at tennis, for example. There is no draw – someone has to win. If the odds are in your favour, they won’t be too far apart from each other. That way, placing slightly more money on the lower odds, and slightly less money on the higher odds, could make £2-3 per a £100. But this is rarely the case in tennis. The best sports for sure betting are football and horse racing. As I mentioned, liquidity is important. Because sure wins tend to be around 2-3% of your overall investment, it is worth considering a bankroll of £50 or £100 at least – all of which you will get back, if you place your sure bet correctly. Evidently, higher stakes would yield more overall profit. There are two types of sure betting – back and lay betting, which relies on a bookie and a betting exchange market, and the so-called dutching, whereby bets are placed across multiple bookies. A back bet is a bet that you place with a bookmaker. With your money, you are backing that a particular outcome will win – let’s say, supporting that Manchester City will beat Arsenal at the odds of 3.0. If you are right, provided that you placed a £100 bet, you would receive £200 of pure profit, plus your stake returned. But what if Manchester City lose, or the two teams draw? You lose your £100, and the bookie profits, it’s as simple as that. When a bet AGAINST a selected outcome, so either supports Arsenal or wishes for a draw, this is called a lay bet. Sure betting goes against this traditional model where you place a back bet, and the bookie lays a bet. 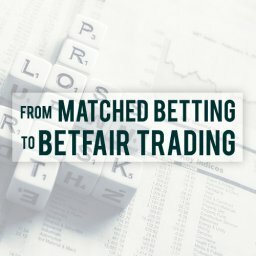 Because betting exchanges such as Betfair exist, you can also take the role of a bookie, and lay off other players’ bets. This is why such a system is also called peer to peer betting. Usually, you can expect the betting exchange to take a percentage commission every time you win. 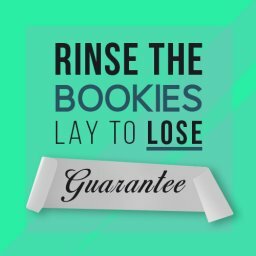 A good sure betting opportunity would be where the back odds for a particular event with a bookie are greater than the lay odds the betting exchange offers. Let’s stick to our Manchester City v. Arsenal example. The bookmaker gives the odds of 3.0 on Man City winning. You can place a back bet with them. The Betfair exchange, however, gives the opportunity of lay against Man City – bet that they will lose or draw – at the odds of 2.8. If you place £100 on a back bet with the bookie, as we said, your winnings would amount to £200 of profit. You will need to use this figure to calculate how much you need to invest in your lay bet. The Betfair exchange makes this possible with a single click of a mouse. The Betfair exchange webpage. For each of the three outcomes, the back odds are in blue, and the lay odds are in red. 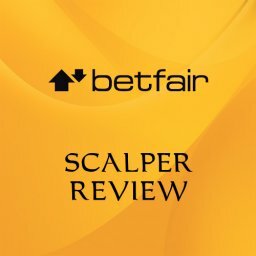 All you need to know is the amount of money you would like to win – in order to still profit from your sure bet – the odds, and the Betfair commission (5%). The system will work out your lay bet stake. In this case, at the odds of 2.8 to lay against Man United, and the default commission rate of 5%, you would need to lay £109.09 to make £3.63 what ever the outcome. You will win £200 win the bookie because you placed the back bet with. But also lose £196.36 with the betting exchange because of your lay bet. 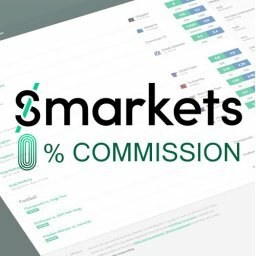 The difference between your earnings/losses: £3.64 of secured profit. You will lose £100 with the bookie. But win £103.64 with the betting exchange after 5% commission has been taken. The same. You lose £100 on the back bet, but gain £103.64 on the lay bet. In any of the three scenarios, you will win £3.64, and get all of the money you invested back. The other type of sure bets is dutch betting, or dutching. In general, dutching means covering all selection of an event to lock in a profit, regardless of the outcome. Doing all this with one bookie normally won’t work – bookies make this impossible. However, it is possible to work with a number of bookies in order to cover all selections. In other words, if there are three possible outcomes for a football game, you should place three different bets with three bookies. For this sure betting method, you won’t be using the betting exchange. What bookies do is build a margin into each bet so that the combined probabilities of Team A winning + draw + Team B winning are greater than 100%. So, if you bet £110 on all three outcomes together, your guaranteed profit would be £100. Such a bet would not be a sure bet. This is why dutching is about diversifying in order to find bookmakers’ odds which, when combined, have an implied probability of less than 100%. You can easily calculate this implied probability by dividing 1 by the decimal odds. In this scenario, by using these three different bookies to support three different outcomes, you would create an edge of 5.57% (100% – 94.43%) over the bookmakers. 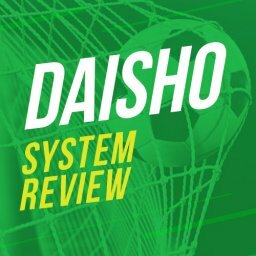 You would essentially be abusing the lack on synchronisation among them and, by staking £94.5 in total on all three selections, lock in some £5.55 of profit – no matter what. Essentially, you don’t even need to care about who is going to win, or even know what the outcome was because your profit is secure. 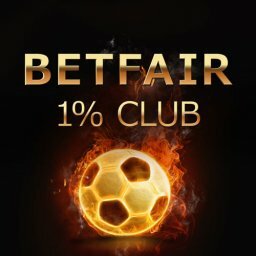 How to find sure bets? If all of the info above sounds great, you must be wondering where these sure betting opportunities are hiding and how to find them. One option is to search for them manually. The maths is not that complicated, and there are tools like the Oddschecker where you can keep track of the odds, or the Back and Lay calculator, to do all the maths I’ve just explained. Alternatively, you can create a spreadsheet for the purposes of calculations. Of course, you will also have to have the webpages of all the bookies and/or the exchange market open at all times, and check them regularly. Remember, what you see as a good opportunity can change in a matter of seconds, right before you are ready to place your bet. With Each Way Sniper, for example, there is also a separate piece of software for dutching, so the overall number of opportunities you have access to is great. These products come at a really low cost, and can at the same time identify multiple opportunities for you each hour. They completely eliminate the risk of confusing the maths, forgetting to get an update the odds, or misreading some piece of information. What do the bookies think of sure bets? The answer to this question is simple: they surely hate them. 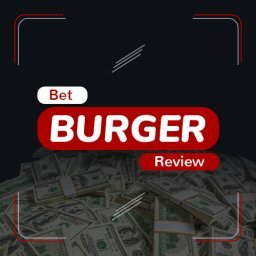 By now, bookies are well aware that sure betting has become more popular, so they have started to track the players’ activities and identify sure bettors. If the only activity you have with a particular bookie is to abuse those precious opportunities where the odds are out of line, your account might become suspicious to the bookmaker. Clearly, you will become noticed as someone who is not only betting for fun and relying on luck, but applying careful calculations to win every time. If they think you are a sure bettor, it is very likely that they will limit your account or even close it. 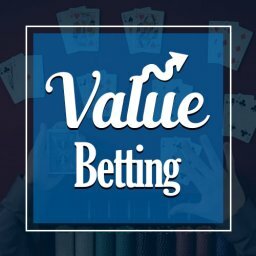 For this reason, I recommend that you practice different betting strategies and types of betting to avoid coming across as suspicious and risk losing your accounts. As you can see, the earnings collected on sure bets are quite low for a relatively large bankroll. This means that you would have to place several bets each day to be able to earn a couple of hundred of pounds each month. 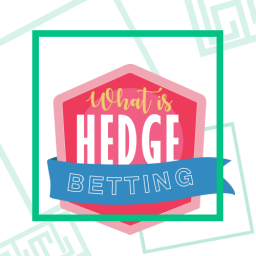 If you have heard of matched betting as a possible alternative to sure betting, I’ll explain what it is and why using both is actually best. Bookies tend to give bonuses to new users in order to attract them to sign-up with them, or in general to make them spend more money. Matched betting is a strategy where you use these bookies’ bonuses to make a profit. In other words, what you are doing is not spending all £10 of the free money on hopeless bets, but keeping around 75% of it (so £7.5 of pure profit for every £10 bonus). Matched betting operates on the back & lay system described above. 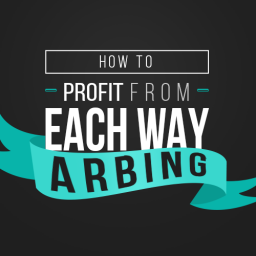 Essentially, to profit, you will also need to use a betting exchange. Because you are also using free money and not only your own, you can expect higher profits per lower stakes than in the case of sure betting. Of course, bookies’ bonuses are not limitless, but they tend to be pretty standard. One big difference between sure betting and matched betting is the way the bookies see them. So unlike sure betting, matched betting makes your account more valuable (and less suspicious) to the bookies, knowing that you won’t always exploit their mistakes. 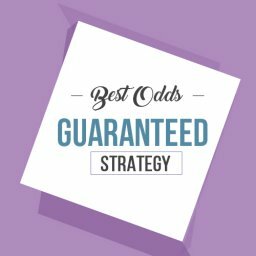 By applying both methods, you will diversify enough to get off the bookies’ radar. For more information on Matched Betting, click here. Sure betting is easy, but time-consuming if you choose to do it manually. 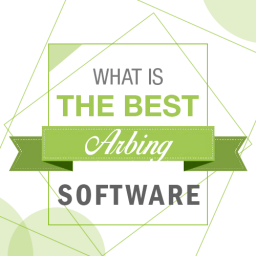 With the help of an arbitrage betting software, you can expect to have much more success, error-free. 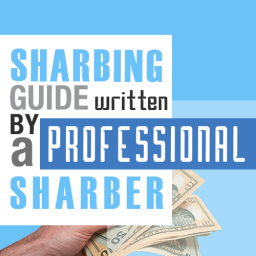 If you choose to combine sure betting with matched betting, you will face much lower chances of harming your accounts, and make steady earnings at zero-risk.